On October 3rd, 2015 a new federal consumer disclosure law will go into effect significantly changing the way mortgage lenders disclose the closing costs, conditions and terms of mortgage loans. The new disclosure is TRID, which stands for TILA (Truth-In-Lending Act) RESPA (Real Estate Settlement Procedures Act) Integrated Disclosure. 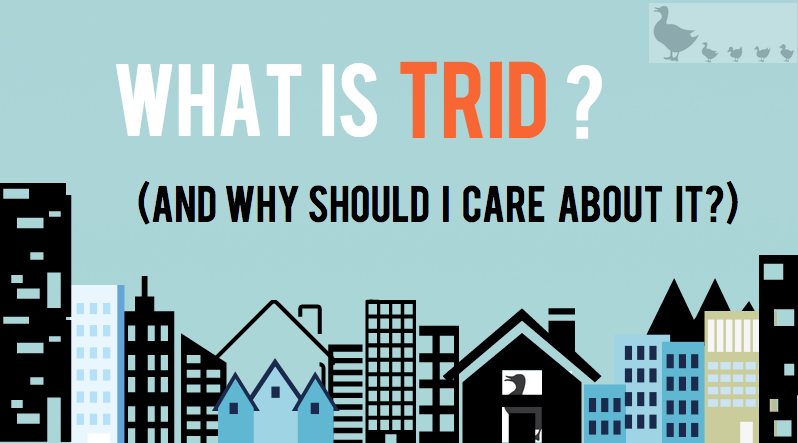 As a huge fan of transpare ncy in the real estate and mortgage industries, I think the new TRID regulations will be of great benefit to purchasers and borrowers an any market. However, the implementation will certainly take some getting used to. TRID will introduce the LE (Loan Estimate) which will replace the Good Faith Estimate and Truth-In-Lending (TIL) disclosure in order to provide a more clear and concrete picture of loan terms and associated costs. In addition, the HUD-1 Settlement Statement and final TIL will be replaced by the CD (Closing Disclosure), intended to simplify and clarify the summary of closing costs incurred by both the buyer and seller at closing. Along with the change in disclosure forms (LE and CD) comes a change in the delivery of the information. On any loans applied for after October 3rd, lenders will be required to provide the consumer with the LE no more than 3 business days after receipt of the completed loan application and no less than 7 business days prior to closing. The CD must be received by the borrower no less than 3 days prior to closing. So what if there are changes in one or more terms during the 3 day “waiting period”? Well, if there is a change in the APR of more than 1/8 of a point, a prepayment penalty is added, and/or the loan product shifts from a fixed to adjustable rate loan, a re-disclosure is required and a new 3 day “waiting period” begins. Other changes may not require a new “waiting period”, but may require a new CD. In NYC, TRID may cause some interesting complications when it comes to co-op board approval and walk throughs prior to closing — especially if there is a major defect or issue requiring a credit or adjustment which would require a new Closing Disclosure. The point is, there is no better time to reiterate the importance of hiring a competent, knowledgeable, responsive and respectable real estate attorney when purchasing an apartment or home in NYC. 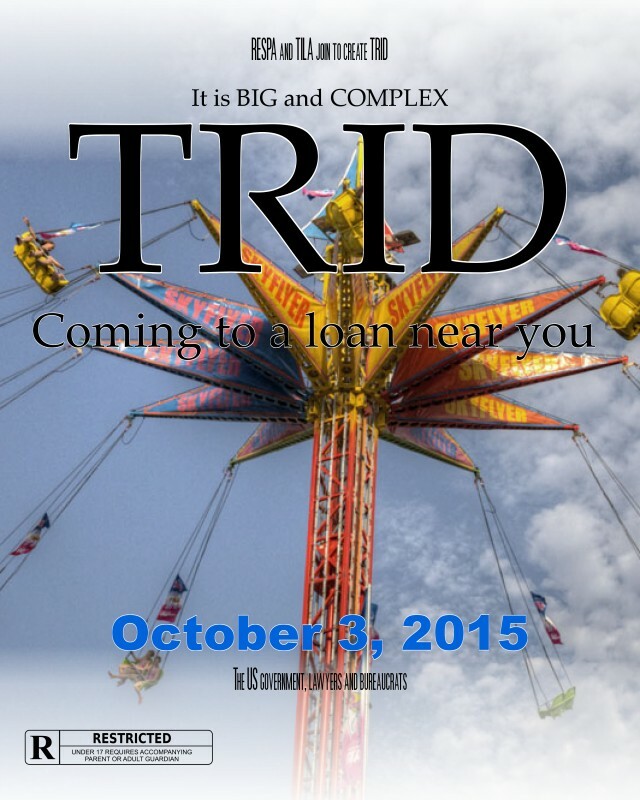 TRID will require a heightened understanding and awareness of mortgage contingencies, time constraints and deadlines, often added to contracts by sellers as a way to ensure the speed and security of the deal. If not carefully addressed early on, the disclosure timeline and “waiting period” may force a buyer to violate the terms of the contract and put some or all of their 10% contract deposit in jeopardy. I understand that you want to save yourself $500 and retain a friend of a friend to work on your $1M condo purchase. I appreciate that your company provides free real estate attorney services so you will get free representation on the purchase of your $600K co-op. Just remember, “cheap” isn’t always cheap and “free” rarely ends up being free. Make sure that you are not being penny wise and pound foolish when it comes to purchasing the largest asset in your portfolio. Vet your friend of a friend, AND the company provided attorney, AND a few others so you can compare them and make an educated decision.